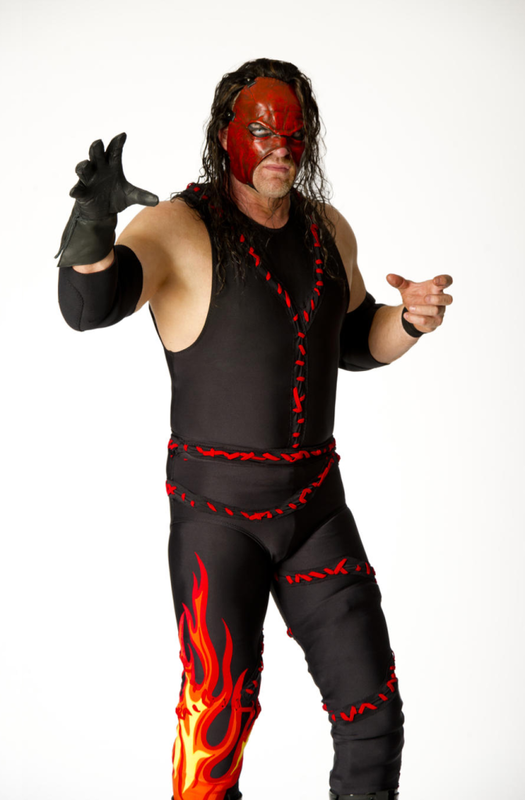 Kane. . HD Wallpaper and background images in the WWE club tagged: kane. 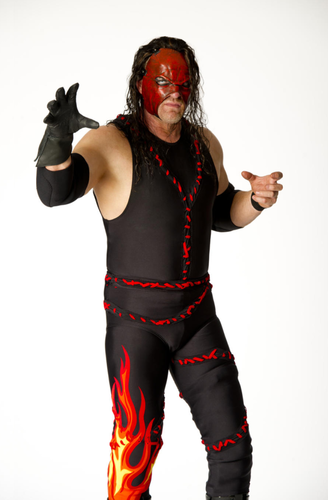 This WWE photo might contain hip boot, thigh boot, legging, leging, leg covering, tights, and leotards.